Drivers from Moldova continue to breach the law. According to INP, yesterday were documented 268 speeding drivers. Most of them were exceeding the speed limit by 20 km/h. Along the fact that they were speeding, it was discovered that 31 drivers have also had other breaches, while one was found drunk. 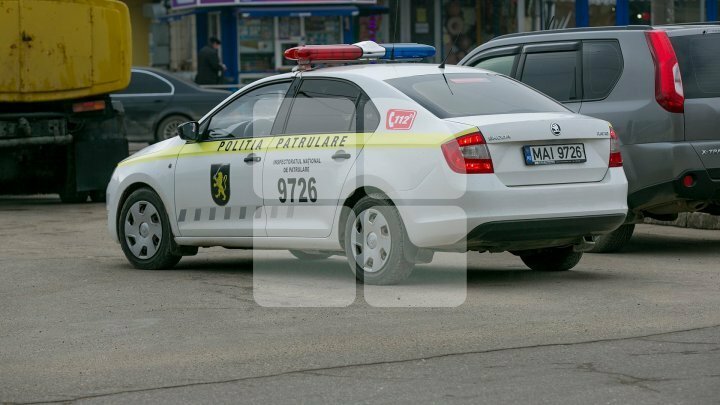 Drivers were caught speeding on Hâncești - Leova - Cahul - Giurgiulești highway.